As you all know, the definition of the term “link building” seems to change each day. My belief is that high-quality guest blogging is not easy, but it’s still a viable way to build backlinks. More than just an opportunity to generate traffic, guest blogging is an excellent way to reach new people and build credibility. If you are willing to put in some strategic effort and time, it’s still one of the most sound inbound marketing strategies today. After the hit from the Google Penguin update, the benefits of guest blogging as a white-hat technique began to grow on people. With the fall of My Blog Guest there are still many SEOs questioning how to guest blog effectively. You’ll find a number of articles that espouse the benefits of performing an outreach campaign, but I haven’t seen many resources that speak about one of the most difficult and important part in an outreach campaign: finding the right prospects (opportunities). Analyzing backlinks of the competitors, etc. Gradually, a question started popping up in my mind “Why can’t I try some new techniques?” and then I happened to find some interesting techniques which you will get to know in this blog. But before getting into the techniques, here are some insights about the content that you should be following for an effective outreach campaign. What type of content is eligible for a high-quality guest blog? The webspam legend Matt Cutts has completely shook the entire SEO industry with his post The decay and fall of guest blogging for SEO. In this blog, he explains the deterioration of trust towards outreach placements over the years. If the topic is not covered in your industry, consider it the best chance to be the first one to write on it. If the idea is not well covered anywhere, speak about it in detail. If you follow these rules, you will steer clear of Google penalties and keep Matt Cutts from knocking down your front door. 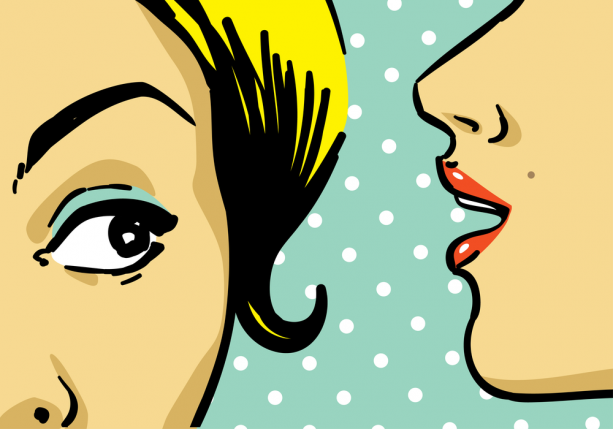 Your content should be a new interpretation of knowledge sharing which no one else has ever done. Google+ provides a wonderful way to search and identify guest blogs and guest bloggers in a wide variety of industries. You can even use the same Google search operators. Once you have found some quality place to write for, you can take the relationship further by adding them to your circles and +1ing, commenting on their posts. This will help you to build a solid relationship with the blogger. So if in the future, if you’re requesting a guest placement, they’ll already know you. It will be just like your friend asking for a favour! This is a list of websites that selected people blog now or have blogged in the past. The status will be given in brackets along with each entry. You could make use of the same sites if you find them relevant. This is the toughest technique I have tried until now. Take two websites that compete with each other and is in the same niche as yours. Perform a detailed study on the blogs they have offered so far. Let’s call them sites A and B. You contact site A pointing out that they hardly have any posts on “Topic X” but site B does. Let them know about the search traffic for that particular blog topic and offer them to provide with the same with unique and high quality content. If you have an article on career related topic for example “How to become a Pro Bono Lawyer,” it’s ideal that you focus on career blogs within that niche. Even if you do not find industry related career sites but the general, it will still be beneficial. Social networking sites like Twitter and Google+ not only give you a chance to be exposed to the ideas of different people, but also make it convenient for you to acquire some quality prospects! Topsy is a popular search engine exclusively for Twitter. This medium makes it possible for us to find the most popular blog posts under a category which have been attracting high Twitter engagement recently. They do share the details of a considerable number of social shares, comments and other engagement activities about each blog that is listed. 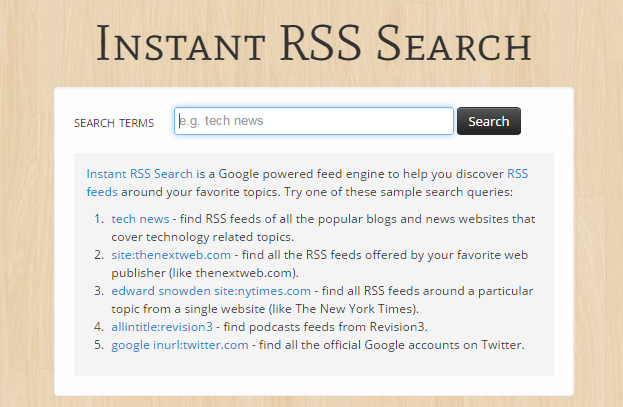 Search in Topsy with the same search operators as mentioned above. Here you have an additional option to narrow down the search results according to the recency of the share activity. You could easily retrieve the blog posts which have received the most engagement in a specific period of time by setting it manually. By analysing the number of tweets and comments, you can identify which blog/website can bring maximum exposure to your business. Blogger directories will have a comprehensive list of blogs under various categories. The bloggers have many benefits such as gaining exposure, improving search results, quality backlinks, etc. By submitting to these directory sites we could also take advantage of this technique in building quality link profile. I would prefer using the more popular directories like Technorati and Alltop for this. All you have to do is search the directories with the keyword phrases like “child care service” or “immigration law in Canada” (whatever is specific to your industry). The search result will be the most trafficked blog posts under this niche. Apart from the chance of sharing links, these blogs will have the highest amount of search traffic under the selected industry. Through this Instant RSS search engine, you could get a list of blogs under a particular industry you search for, ranked according to the number of contributors. Filter out the guest blogs by using varying search operators here. You have numerous opportunities to find the best placement for your blog post. What really matters is the quality of the website you choose. Analyse it by checking the domain authority, relevancy, popularity, engagement level and link profile. 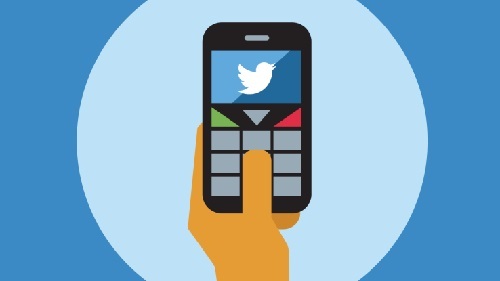 Establish your own ways to spread your content like never before. Have you had any successful placements making use of these techniques? Share your success stories with us!! With about two years of experience in the SEO industry, I aim at exploring each nook and corner of digital marketing to deliver the desired results to the clients. I am passionate about exploring ideas in SMO, SMM, PPC (Google Adwords), branding, outreach campaigning, online reputation management, email marketing and online marketing. Apart from internet marketing, I love music and my interest lies in travelling and reading.